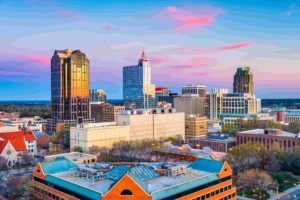 Compare prices from Raleigh's best hauling companies. 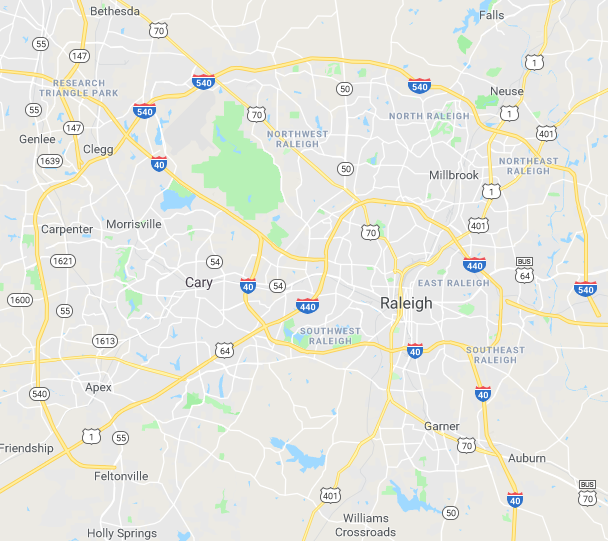 The next time you need trash or junk removal, use Dumpster Market to connect with a reputable Raleigh waste management company. Whether you are a homeowner who’s doing spring landscaping or a professional contractor who’s always on the move, we know you don’t have hours to spend calling around to find the right hauler. At Dumpster Market, local companies come to us with the services and pricing they offer. These get added to our online comparison tool that can be used from any internet-connected computer, tablet or smartphone. A few minutes is all it takes to locate what you need from a company that has been vetted by our experts. We’ll make sure you get the lowest prices for dumpster rental and roll-off dumpster services in Raleigh. Simply choose a size and provide your zip code. We’ll instantly give you a list of all matching options in the area with the base price, maximum tonnage and standard rental time, along with how much it costs to go over the weight or time. Once you’ve chosen a dumpster we’ll connect you to the hauler to arrange for delivery and pick-up. The process couldn’t be simpler, and there’s no hidden fees or other surprises. If you’re not sure how big a dumpster you need, go to our Dumpster Sizes Guide for guidance. Our connections mean you’ll always have access to the right dumpster for spring cleaning, remodeling, construction and demolition. We can make sure you get a dumpster suited for solid waste or recycling — and if you have specific debris such as concrete and roofing tiles, we can arrange a solution for that as well! For long-term or large-scale projects, contact us to get a custom quote on multiple services or products. 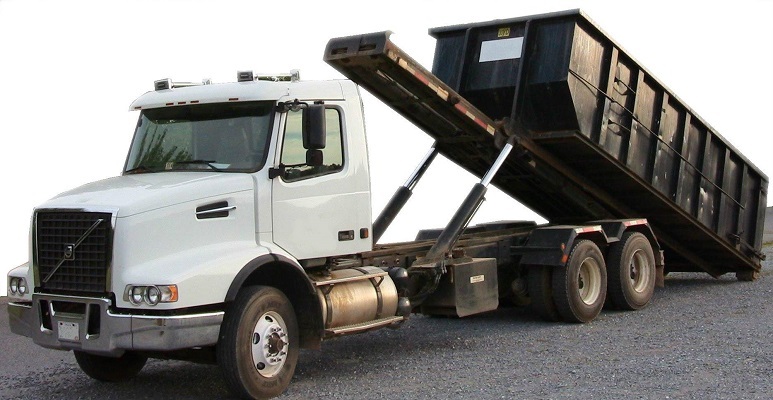 Instead of making numerous trips to the scrap yard or waste center, use our on-demand Raleigh dumpster rental platform and let companies come to you. Haulers can also sign up anytime to be part of the future of waste removal.